There is so much to love about living in Dubai. From the innovative ethos that stems from the top to the diversity in population, culture and entertainment, it is a city that is envied across the globe. 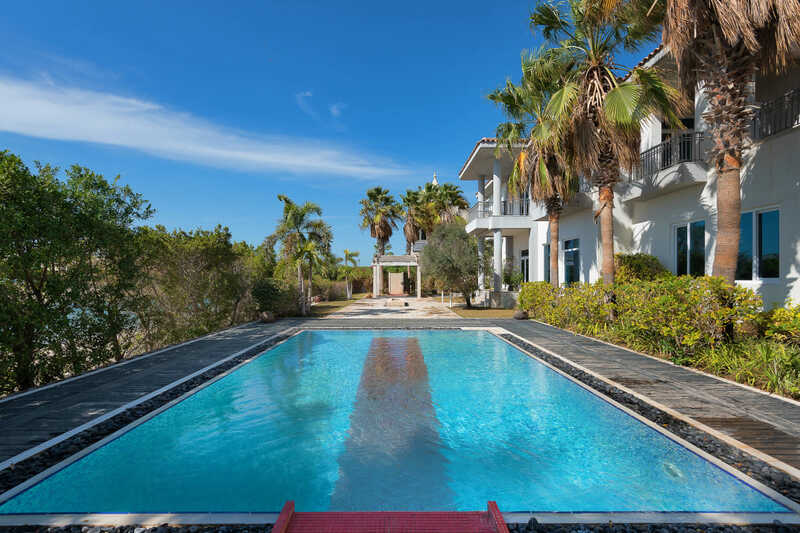 But if you are looking for the ultimate location from which to get the best out of this extraordinary place, you need look no further than buying a villa on the Palm Jumeirah. Internationally recognisable, enviably renowned and filled with every luxury a discerning individual could ever desire, the Palm offers the type of lifestyle dreams are made of. There are so many unique qualities that this prestigious address provides, not the least of which is, the opportunity to live on an iconic structure that has inspired the evolution of the entire Dubai coastline. Each of the fronds in the Palm design was crafted to maximise the opportunity to create masterful properties that would cater to a variety of tastes and satisfy the vision of ambitious home owners. From day one, this was always going to be a destination with a difference and one that would aptly reflect the opulent elegance and creativity of Dubai as a whole. Join us as we break down exactly why this is the ideal place to buy or rent a home and why you are never going to find a ‘view’ quite like the one offered by the Palm Jumeirah. One of the best attributes of looking for a villa on the Palm Jumeirah is choice. There appears to be an endless supply of choices available. No matter your preference for style, size, amenities or layout, there is a selection of high quality luxury properties within your desired parameters. From stylish signature villas to palatial garden homes, there is a veritable array of options from which to peruse. You are unlikely to find another place in the world that offers such a variety of sumptuous styles or dynamic designs. Modern to traditional, exotic influences to fusion inspiration, each of the signature luxury villas has a unique personality that is just waiting for its ultimate match. Given the plot sizes proposed in the development stage, the residents of the Palm Jumeirah were always going to be a cut above. It was always envisaged as a destination to which the fabulous and prestigious would be drawn, and therefore it needed to provide the right level of housing to match their needs. 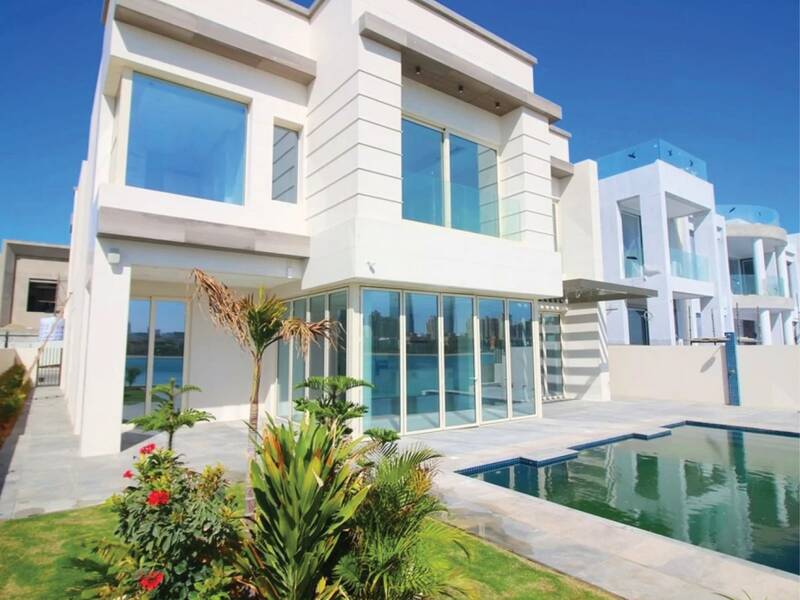 To that end, all of the villas on the Palm Jumeirah offer the height of luxury property craftsmanship. From the newest smart home automation technology to fully fitted kitchens from couture-level brands, every aspect has been designed to ensure your life of luxury is without equal. Superior concepts have created property layouts that enhance, and connect with, the stunning views, visionary thinking has included the widest possible range of amenities and it all comes with the signature privacy, space and exclusivity that only the Palm Jumeirah can provide. comprehensive offerings in terms of activities and venues imaginable. Numerous five-star, and above, hotels can host you for pool days, spa trips and culinary adventures; in fact, one need never eat in with such a selection of Michelin-level dining establishments available. If shopping is your guilty pleasure, you can give your credit card a work out in every type of establishment from gourmet food emporiums to luxury gift stores, couture fashion to brand boutiques. Finally, the sheer range of activities available on the Palm Jumeirah could fill anyone’s bucket list, from sky diving to helicopter rides, paddle-boarding sunrises to sundowner evenings. For the active, water- lovers to the soulful contemplators, the healthy devotees to committed socialisers, there is nothing that the Palm Jumeirah cannot cater for. This is a destination like no other and one that you will never forget.